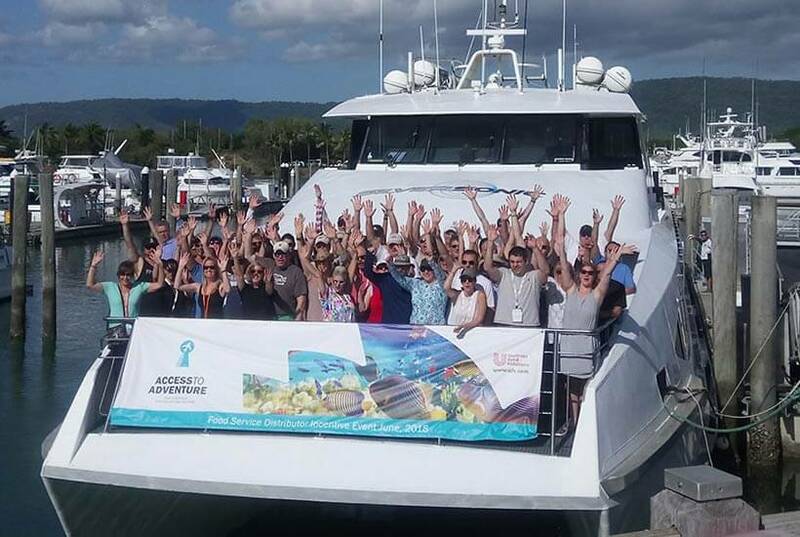 With the Quicksilver Group, you can choose from exclusive charters or non-exclusive group reservations, outer reef and island excursions, evening cocktail cruises and themed event dinners. 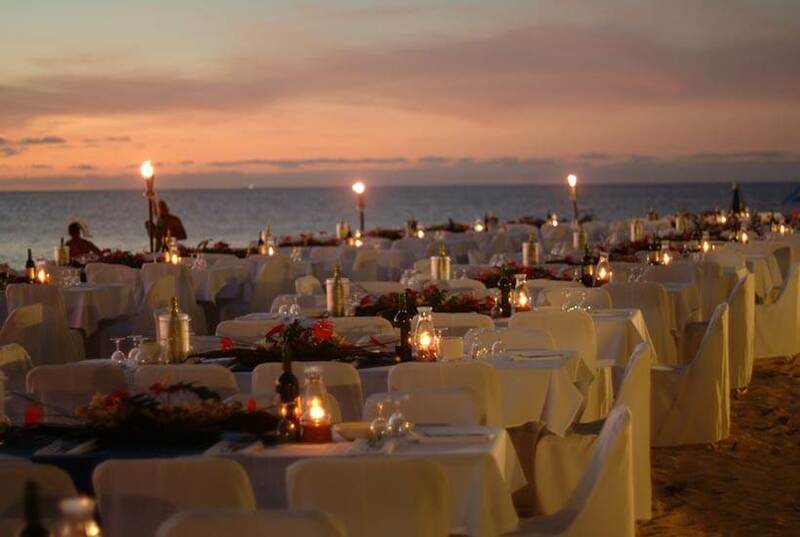 Imagine dining on a coral cay in the middle of the Great Barrier Reef! Design full day, half day and evening cruises. Flexible departure times to fit into busy schedules for both day and night functions. Flexible itineraries and a multitude of activities - included and optional. When it comes to experiencing the living natural wonder of the Great Barrier Reef, the Quicksilver Group, Australia’s most awarded cruise company, has the widest range of reef experiences and the expertise to make your reef experience special. Choose from a range of exclusive charters, non-exclusive group reservations, day reef excusions, evening cocktail cruises and themed event dinners. Our large choice of modern and luxurious vessels and stunning Great Barrier Reef destinations offer event managers ideal options for any budget or number of guests. 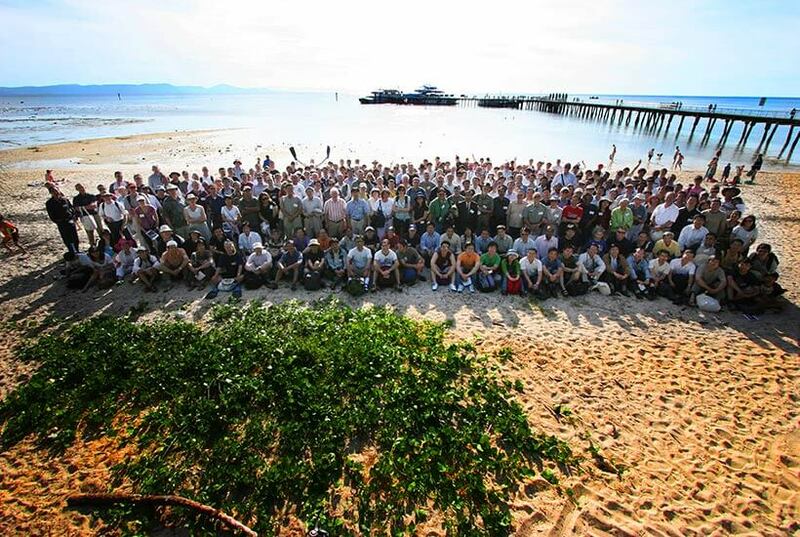 The eco sensitive Green Island Resort offers the ideal venue for small meetings and retreats.